What’s It Really Like to Study at Radboud University? 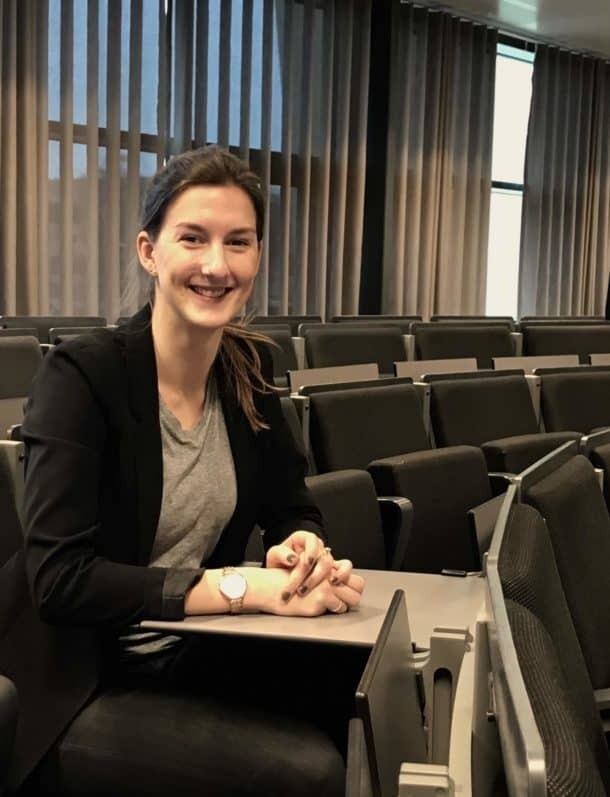 Today, EDUopinions brings you an account of studying at Radboud University, straight from a student studying at this university right now. We asked Anna to share her experience with us. Anna is from Germany and she is currently studying a Master’s in Business Administration – Specialisation in Organisational Design and Development. Why Did You Choose Radboud University For Your Studies? I chose Radboud University because of the specialisation in Business Administration, which I am now following. Radboud University offers multiple specialisations in their Master’s programmes that you can’t find anywhere else, and they are very tailored to your interest. As I wish to pursue an international career, it was also very important for me to find programmes that are taught in English. And in my experience, the English level at Radboud is very high. In addition, I did my Bachelor’s in a different field of study but wanted to pursue a Master’s in Business Administration. The one-year pre-Master’s programme enabled me to do so. How Was Your Study Experience? After my first few courses here at Radboud, I was very impressed by the open and supporting attitude of all the professors. They sincerely care about their students and are always approachable. The small-scale teaching style with seminars and working groups especially create a great learning experience. I also like how much attention the whole university gives to sustainable and future-oriented teaching. Every course always makes a connection to how the content is connected to society and what kind of impact actions will have for a sustainable future. What Is The Professional Path You Want To Follow After Studying? After graduating, I am aiming for a career in organisational transformation consulting. Before coming to Nijmegen, I already did an internship in this field and discovered that I would like to learn more about this topic before actually starting my career. I was looking for a specialised Master’s programme that could not only broaden my academic skills but also would be focused already in the direction of my interest. So far, I have the feeling that my Master’s programme definitely gives me the right academic tools to start my career soon. How Is The Study Life In Nijmegen? Nijmegen is a green and cosy student city. You can go everywhere by bike, which is not only healthy but also good for the environment. In the city centre, you can find a lot of cafés and bars where you can meet friends or study. And the nightlife is perfect: The International Tuesday parties are a set date for every student (except of course during exam times). What Tips Would You Give To Future Students Of Your University? As many students live in Nijmegen, finding a room by yourself can take some time. I would definitely recommend using the service package from the university. They helped me with accommodation and that worked perfectly fine. Are You Interested in Studying At Radboud University? Passionate and aspiring EDUopinions authors and guest-writers, collecting, writing and sharing information about higher education!